Ms. Carolyn opened the studio in 2014 after learning she was going to have a little girl; she actually signed the lease when Elise was just 3 days old. 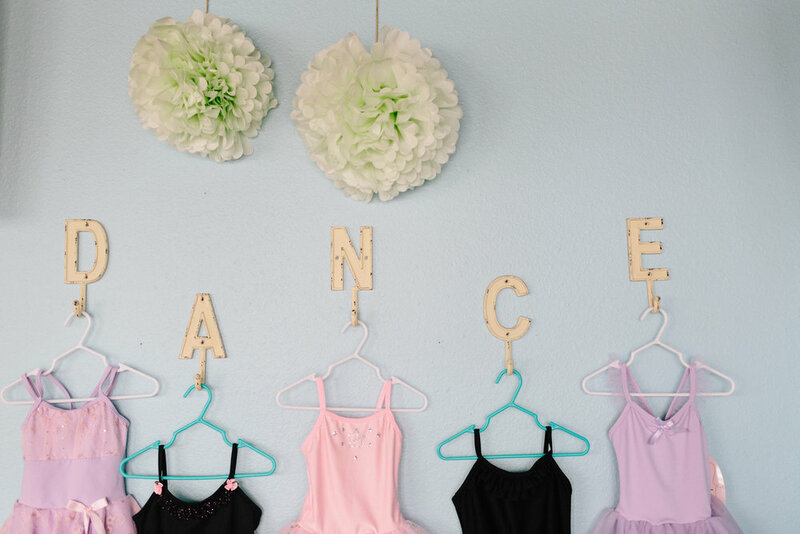 She wanted a place where she knew her daughter would be surrounded by an amazing dance family using appropriate choreography, costumes, and music and challenging technique from the best teachers of New Braunfels and the surrounding areas. Dance by Design has grown from 30 students to almost 300 students in 4 years. Ms. Carolyn believes that consistent training for her teachers, a syllabus for all levels and styles (written by herself), and having a fun and focused atmosphere is of the upmost importance. Her goal is for every student to learn technique, coordination, discipline, but most importantly a LOVE for all things dance. We hope you can join us as we celebrate our fifth season!